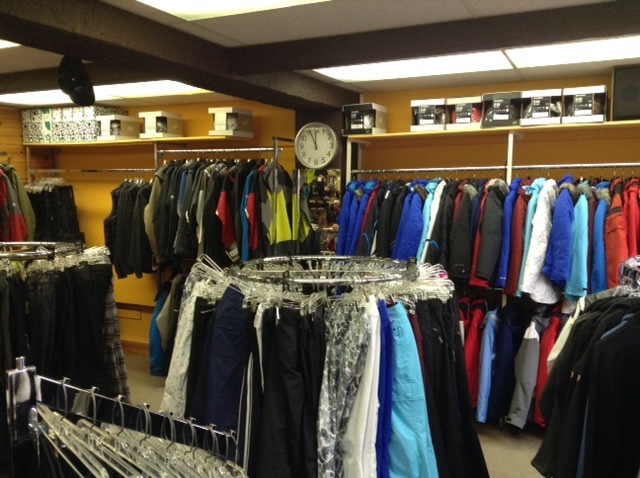 The Outfitters Ski Shop is dedicated to quality. 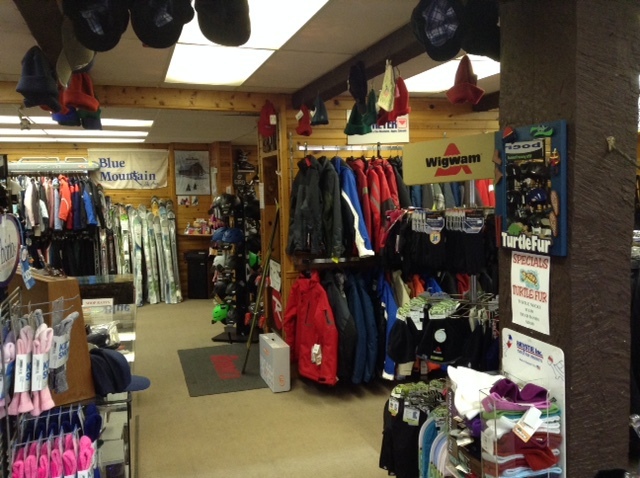 We sell quality brands, quality services, and we want to make sure you, as a thrill seeker, get some quality time out in the great outdoors, enjoying all of your sports endeavors. 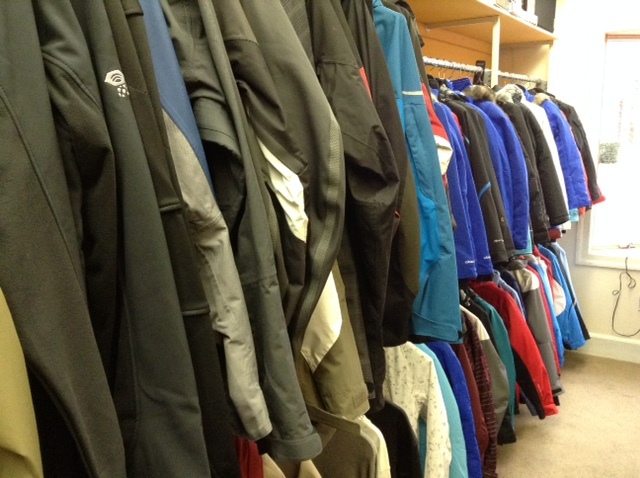 Welcome to The Outfitters Ski Shop online store. 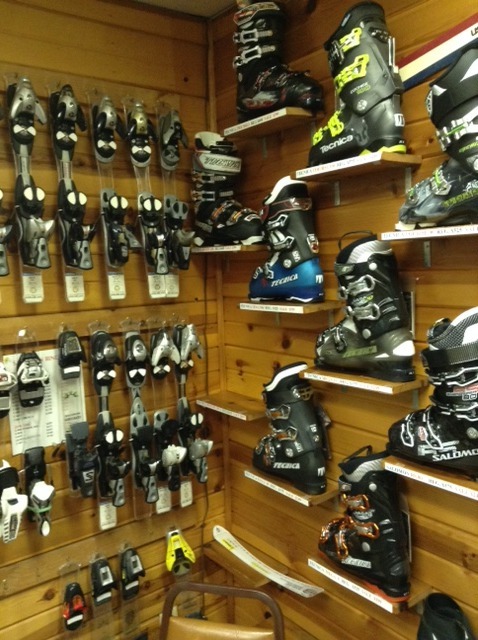 Our shop has been around for 40 years and carries new and used high-quality skiing equipment. 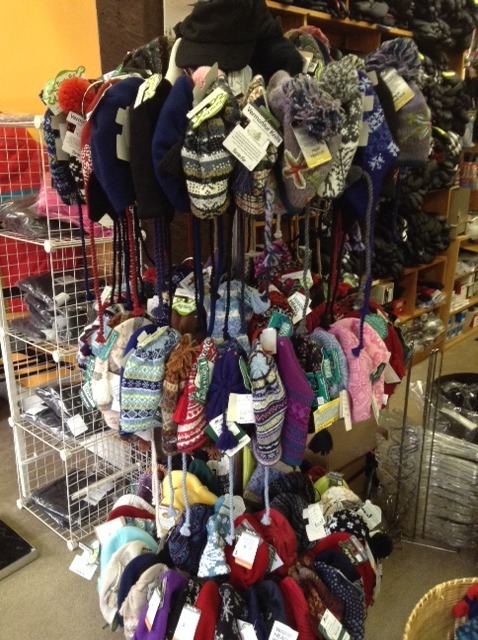 Feel free to browse through our shop and pick out our finest items for your snow time delights. 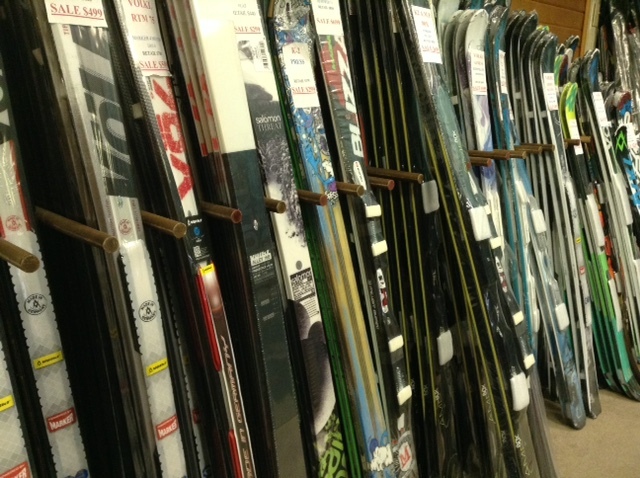 We will handle your equipment with professional care making sure your Ski's or Snowboard returns sharper, faster, and smoother then when it walked through our doors. 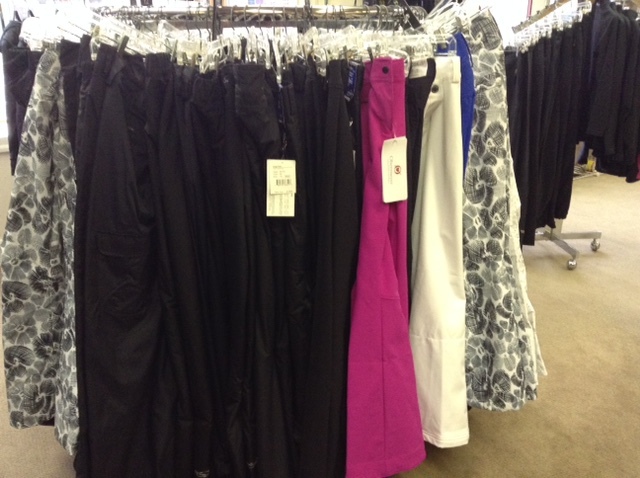 Do you have a question about one of our items? 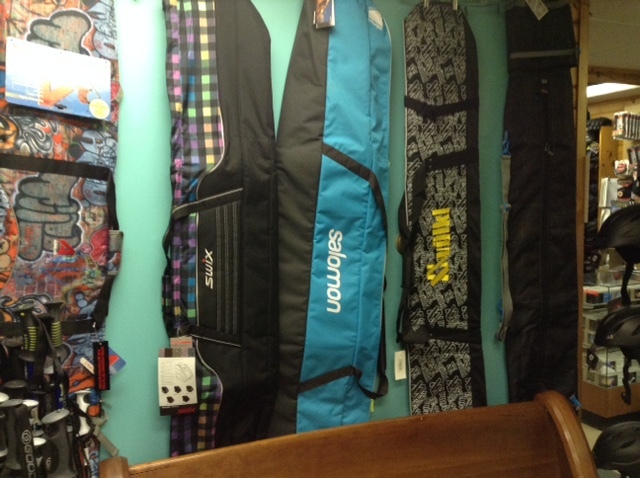 Please feel free to give The Outfitters Ski Shop a call today.